Since the end of the shows last year, Norton has been busy in the studio writing a new album. This is still going on as we speak as well as a few other projects which will be announced soon. 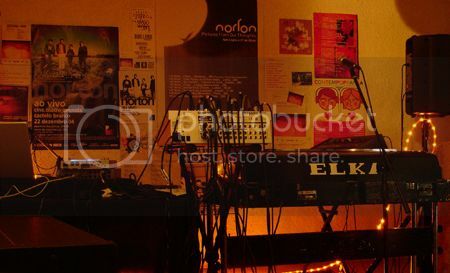 All the news here and @ www.nortonmusic.net.